Once you've purchased a pass, please be sure to complete the MSC Participant Background Form. No refunds after the deadline (Oct. 7th, 2018). Please note that we reserve the right to cancel the class in case of low attendance, in which case, you will be given a full refund. MO & KS licensed mental health professionals can earn up to 24 continuing education units by participating in this course. 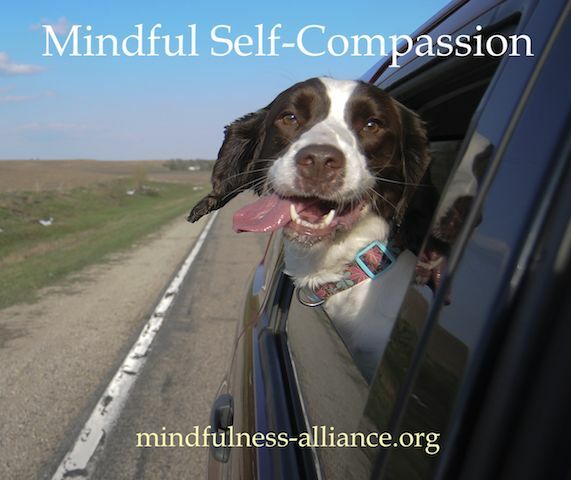 MSC courses are offered in partnership with Self-Compassion KC, which maintains responsibility for the content of this course.